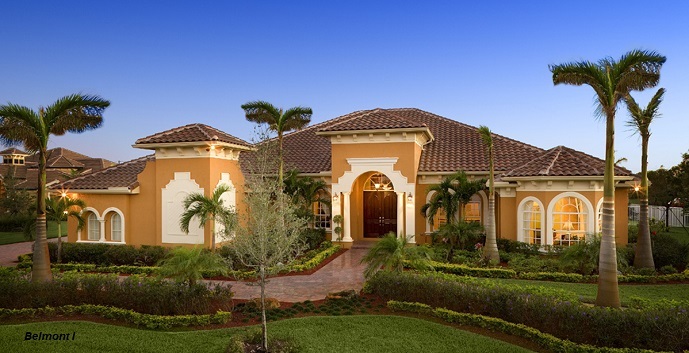 Woodbridge Ranches by SH Communities is a new community in Davie, close to shopping, restaurants, A-rated schools, parks, golf courses, the Sawgrass Expressway and the Florida Turnpike. 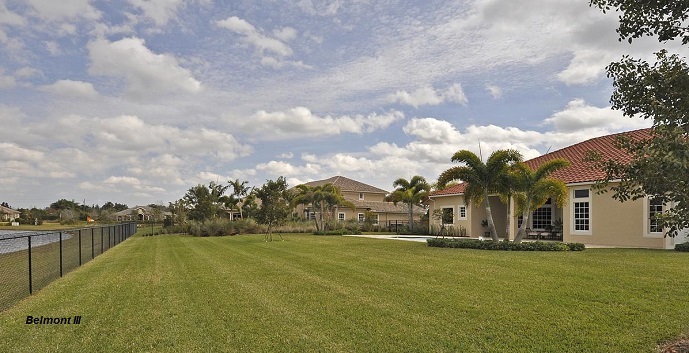 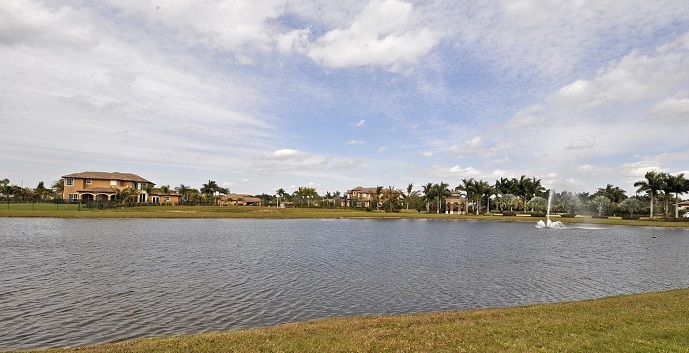 Woodbridge Ranches amenities include an impressive entry with elegant fountains and lush landscaping, sparkling lakes and peaceful preserves, scenic equestrian trails surrounding the community, and a community park. 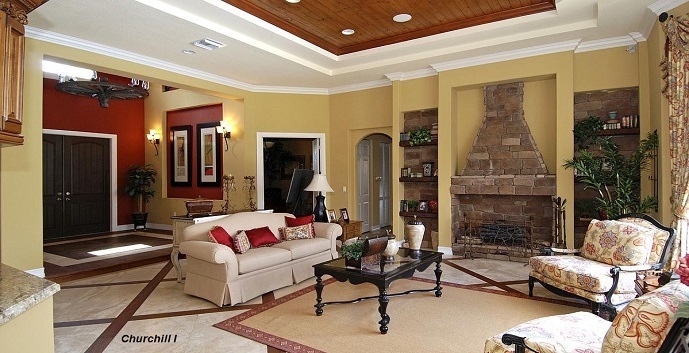 Arlington III - Coming Soon. 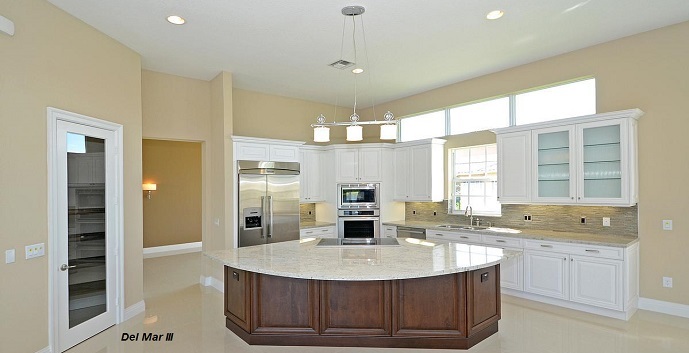 Arlington II - 1 story, 5 bedrooms, 4 baths, 4429 total square feet. 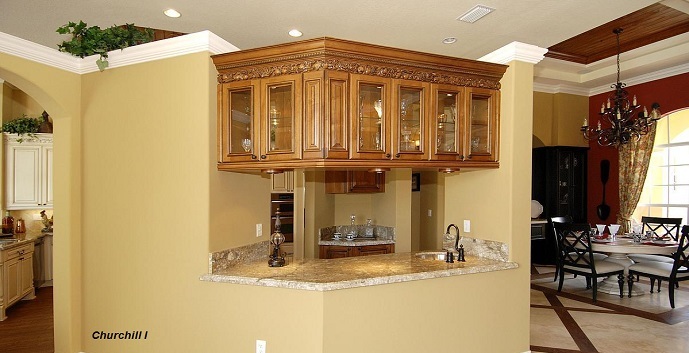 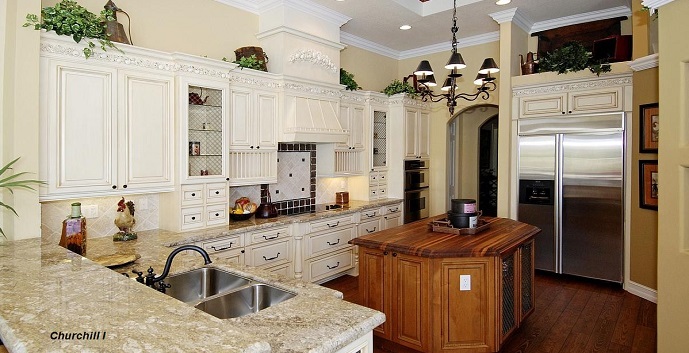 Top features include a gourmet kitchen with 2 pantries, breakfast nook, formal dining room, living room, family room, den, covered terrace, and a 3 car garage. 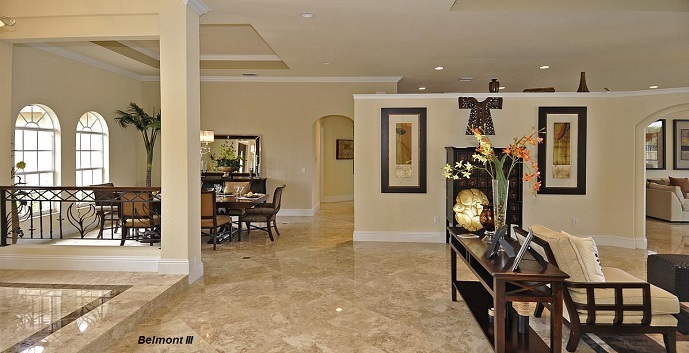 Belmont I - 1 story, 6 bedrooms, 4 baths, 4978 total square feet. 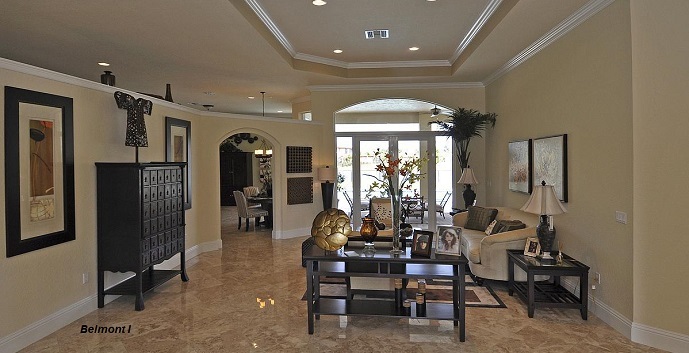 Top features include a gourmet kitchen with pantry, breakfast nook, formal dining room, living room, family room, den, covered terrace, and a 3 car garage. 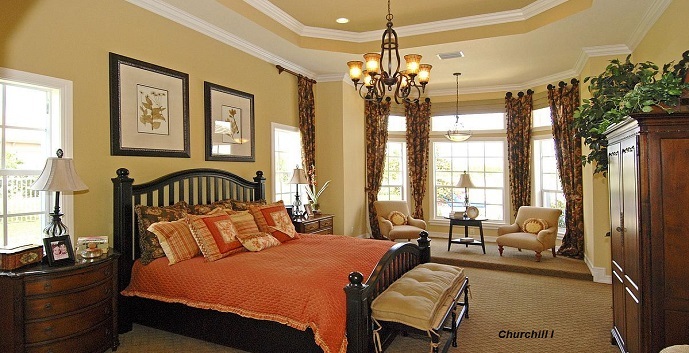 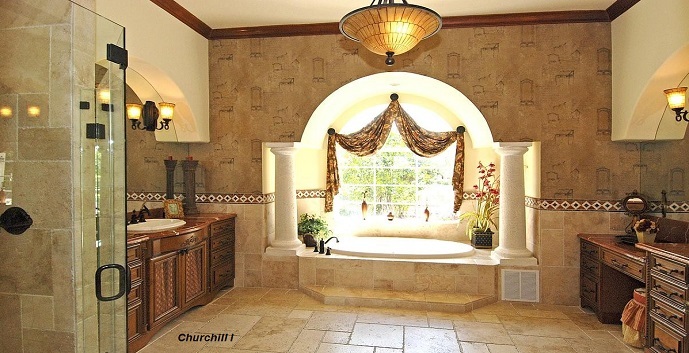 Churchill I - 1 story, 5 bedrooms, 4 baths, 4980 total square feet. 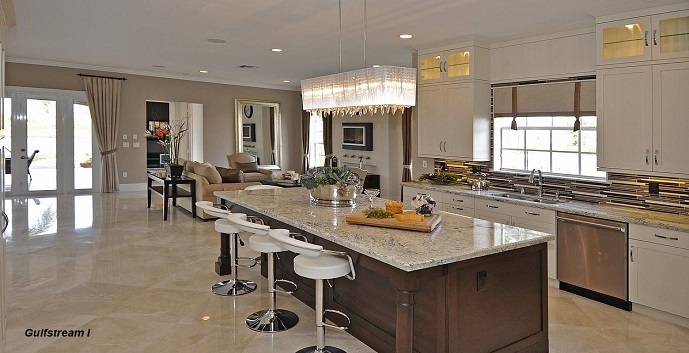 Top features include a gourmet kitchen with 2 pantries, breakfast nook, formal dining room, living room, family room, den, covered terrace, and a 3 car garage. 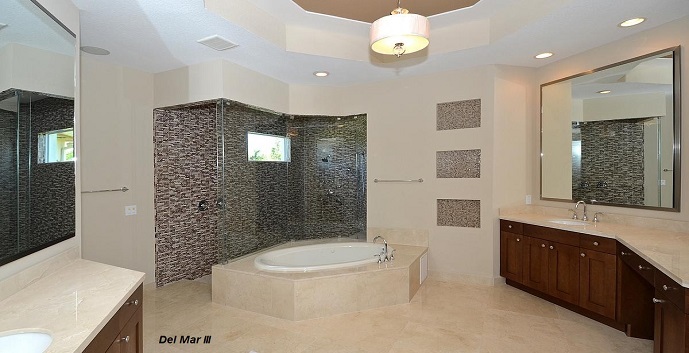 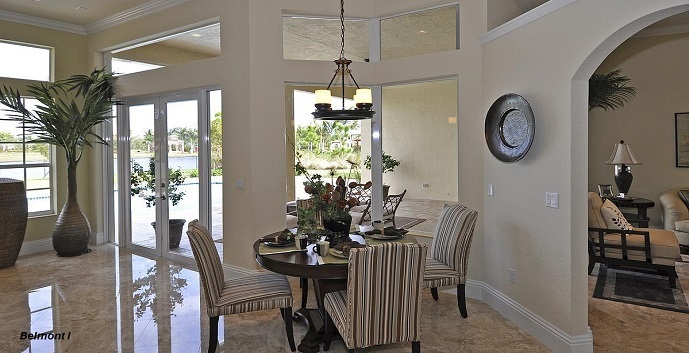 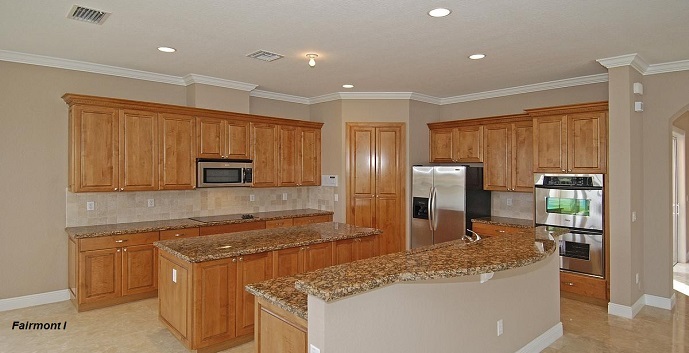 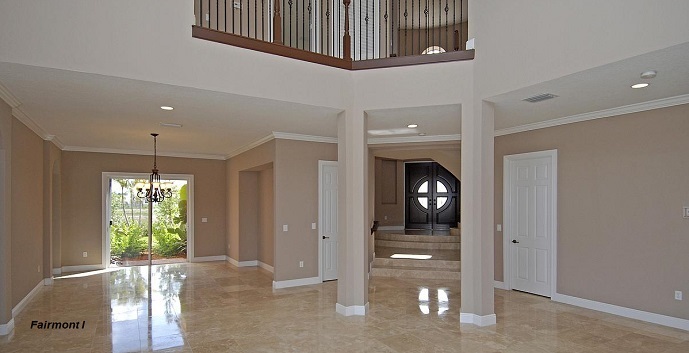 Del Mar III - 1 story, 6 bedrooms, 4 baths, 6495 total square feet. 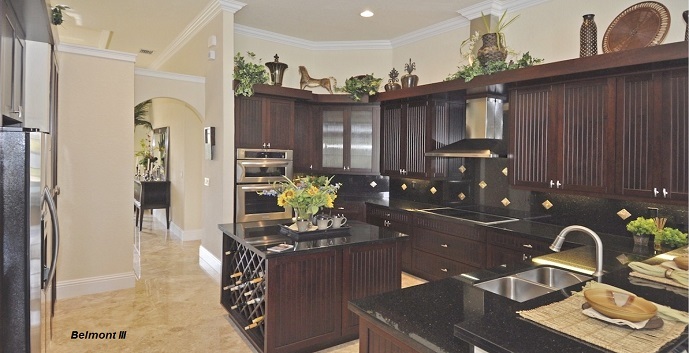 Top features include a gourmet kitchen with pantry, breakfast nook, formal dining room, living room, family room, den, wine closet, gym room, covered terrace, and a 4 car garage. 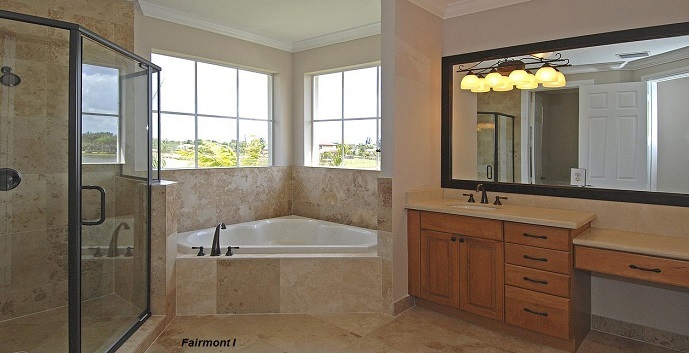 Fairmont I - 2 story, 5 bedrooms, 4.5 baths, 6413 total square feet. 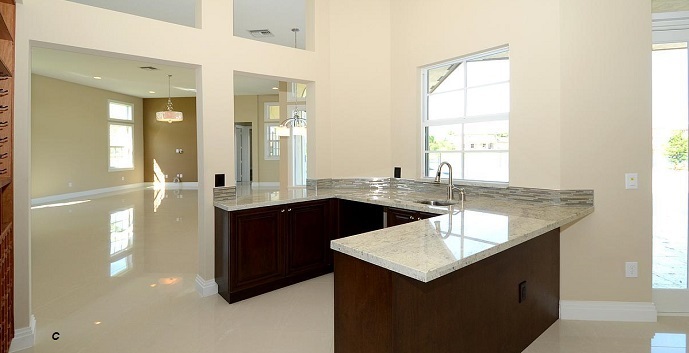 Top features include a gourmet kitchen with pantry, breakfast nook, formal dining room, living room, family room, den, bonus room, courtyard garden, covered terrace, and a 3 car garage. 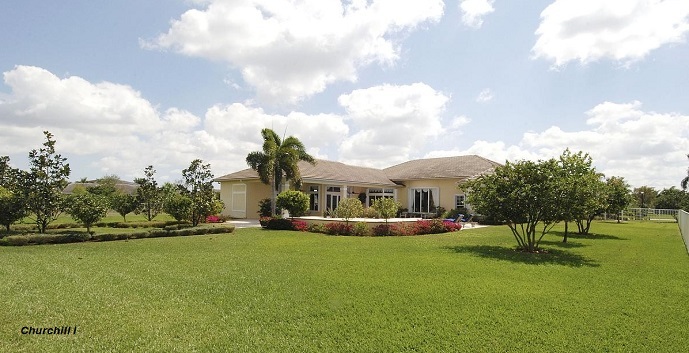 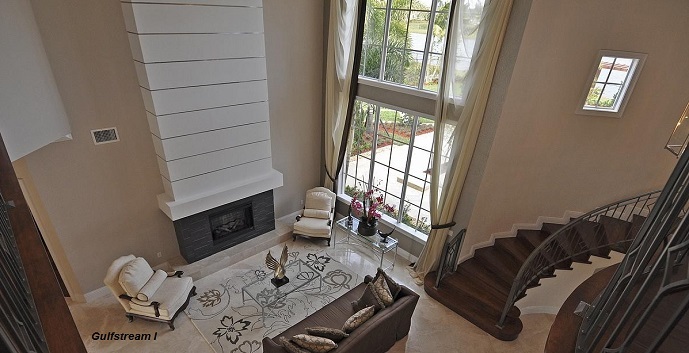 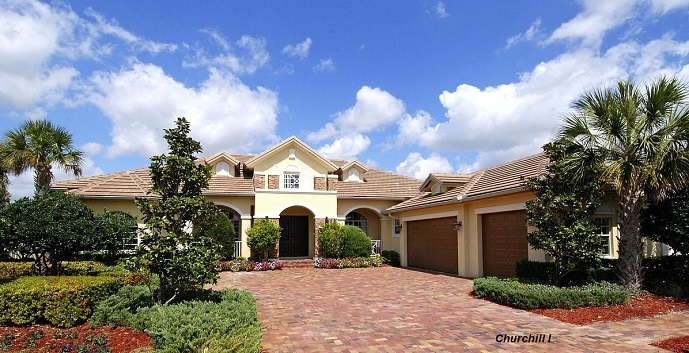 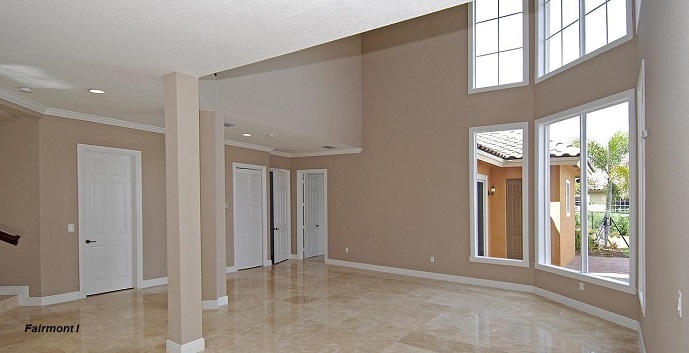 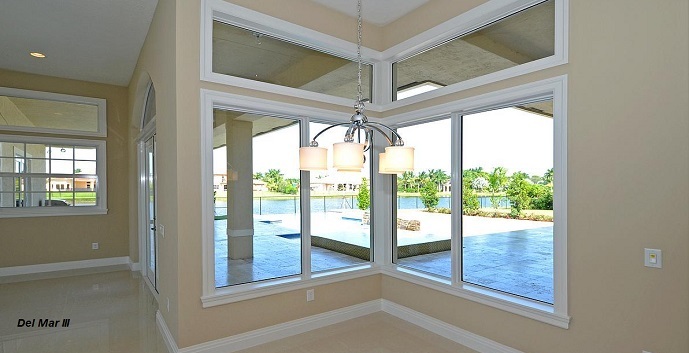 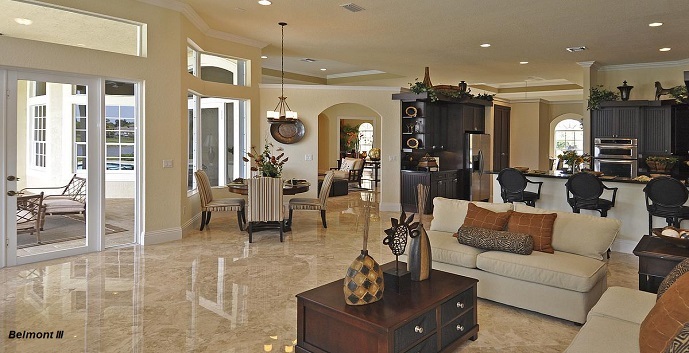 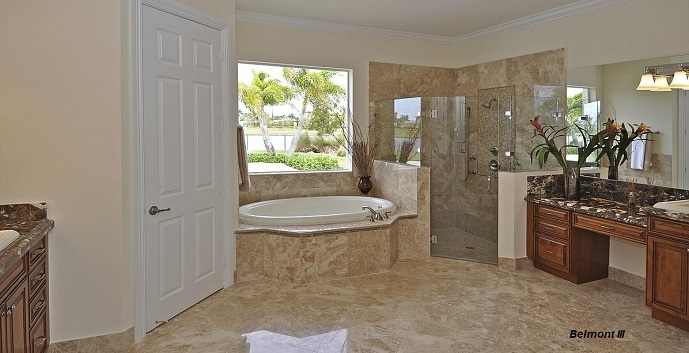 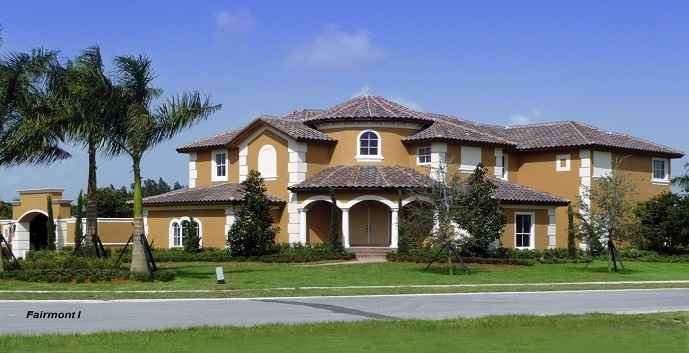 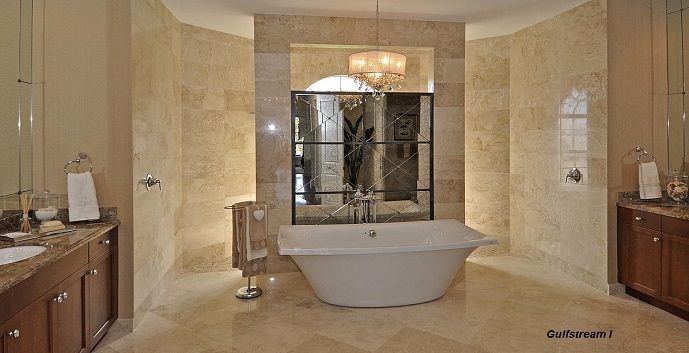 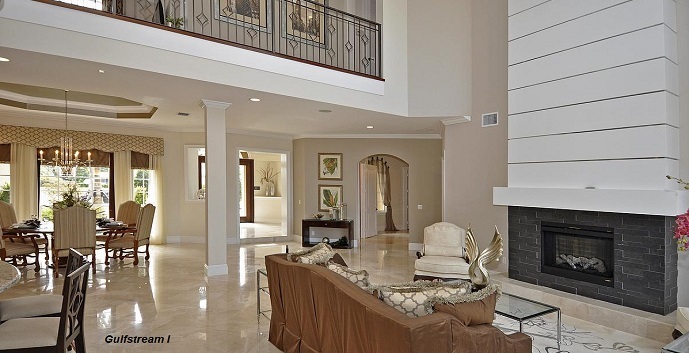 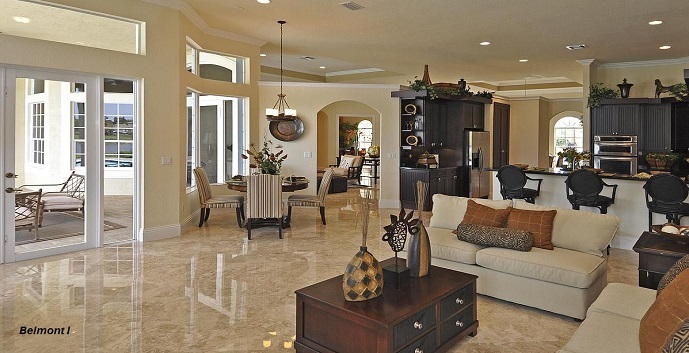 Gulfstream I - 2 story, 6 bedrooms, 4.5 baths, 6596 total square feet. 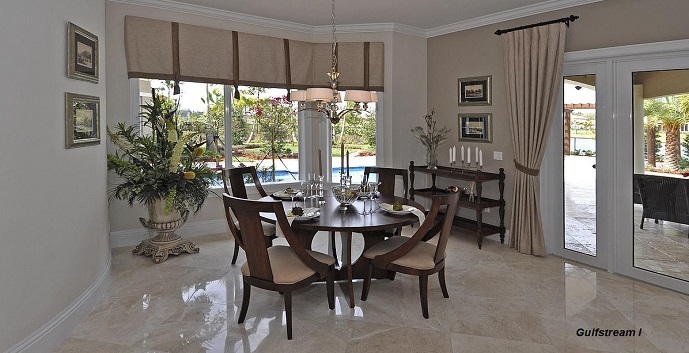 Top features include a gourmet kitchen with pantry, breakfast nook, formal dining room, living room, family room, den, covered terrace, and a 3 car garage. 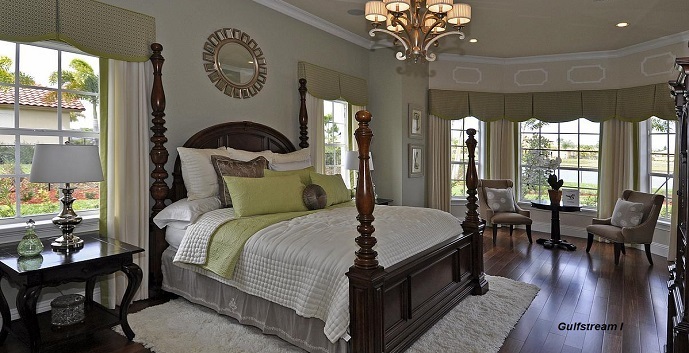 Belmont III - 1 story, 5 bedrooms, 4.5 baths, 5657 total square feet. 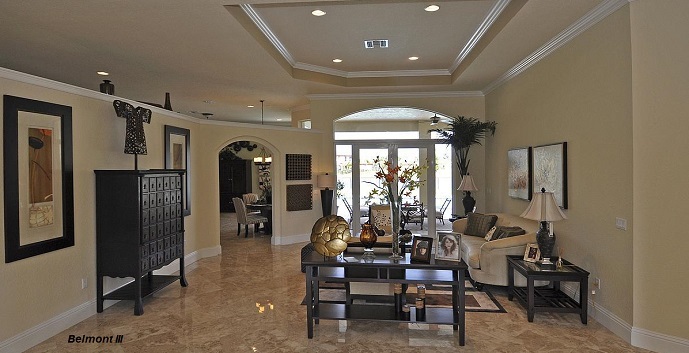 Top features include a gourmet kitchen with pantry, breakfast nook, formal dining room, living room, family room, den, large extended covered terrace, a swimming pool, and a 3 car garage.